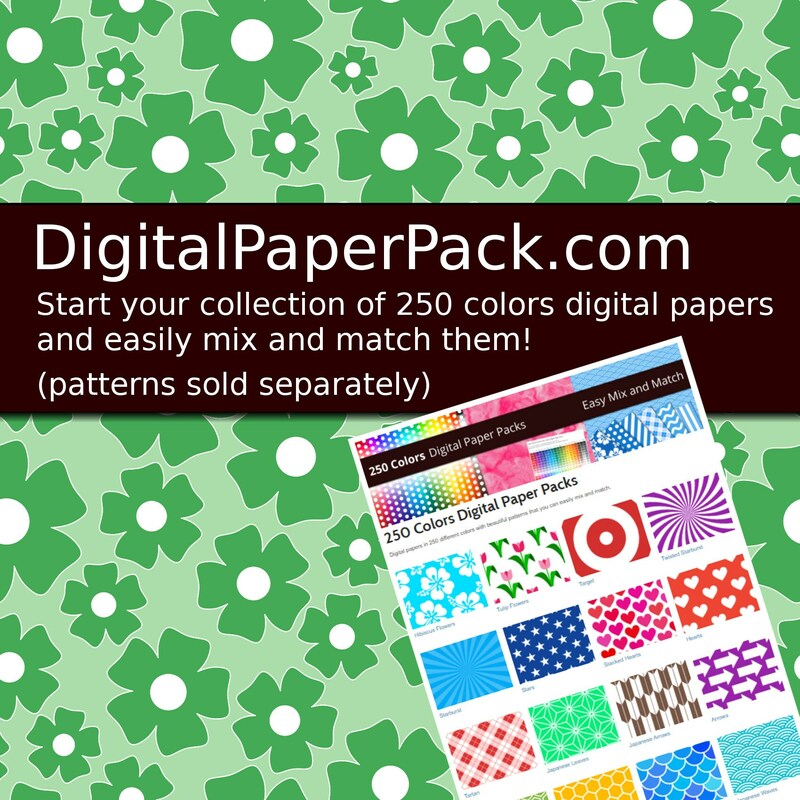 250 Colors Flowers Digital Paper Pack. 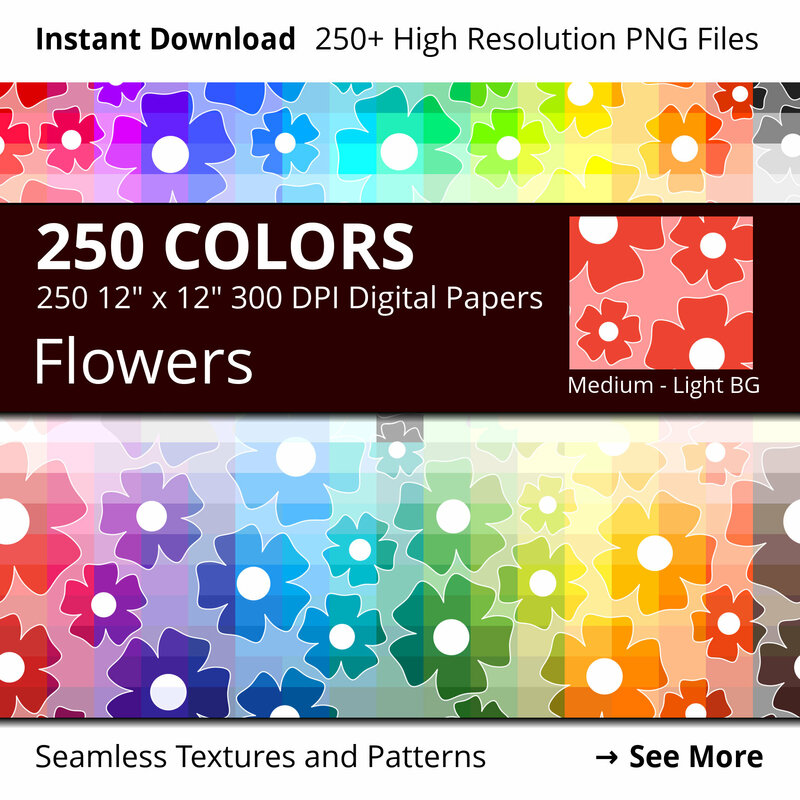 Huge bundle of 250+ 12" x 12" 300 DPI floral digital papers. 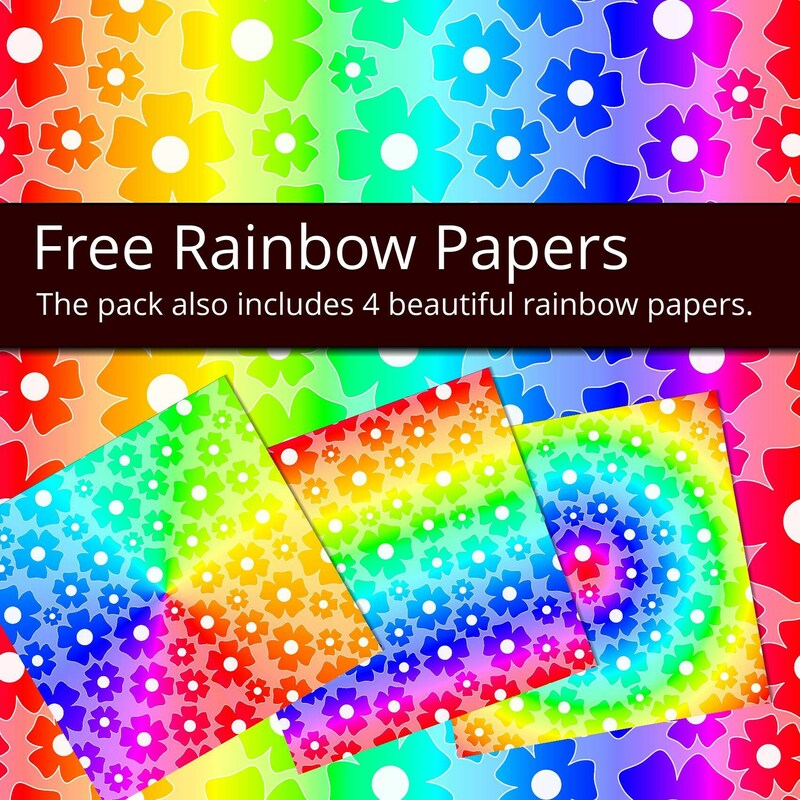 Printable flower scrapbooking paper with a 2 tones flowers pattern in all colors in the rainbow and more! Instant download with 250+ high quality and high resolution (300 DPI, 3600x3600 pixels) PNG files (one for each color). 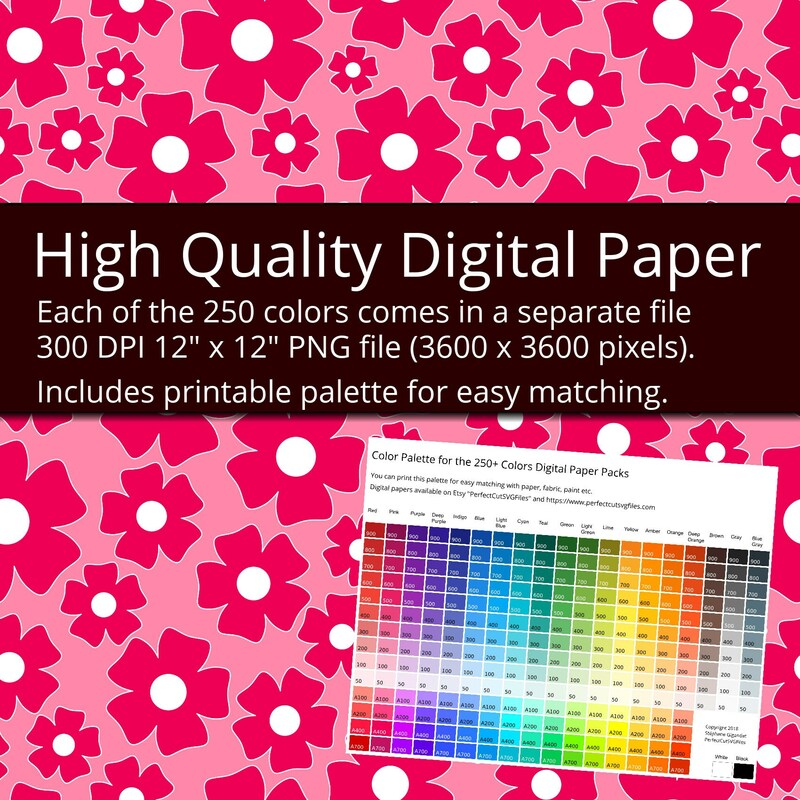 This 250+ colors floral digital scrapbooking paper is perfect to print for your craft projects like scrapbooking and origami or to use as a floral background, flower backdrop or seamless texture in your digital projects. Personal use and Commercial use licence (see below for details). 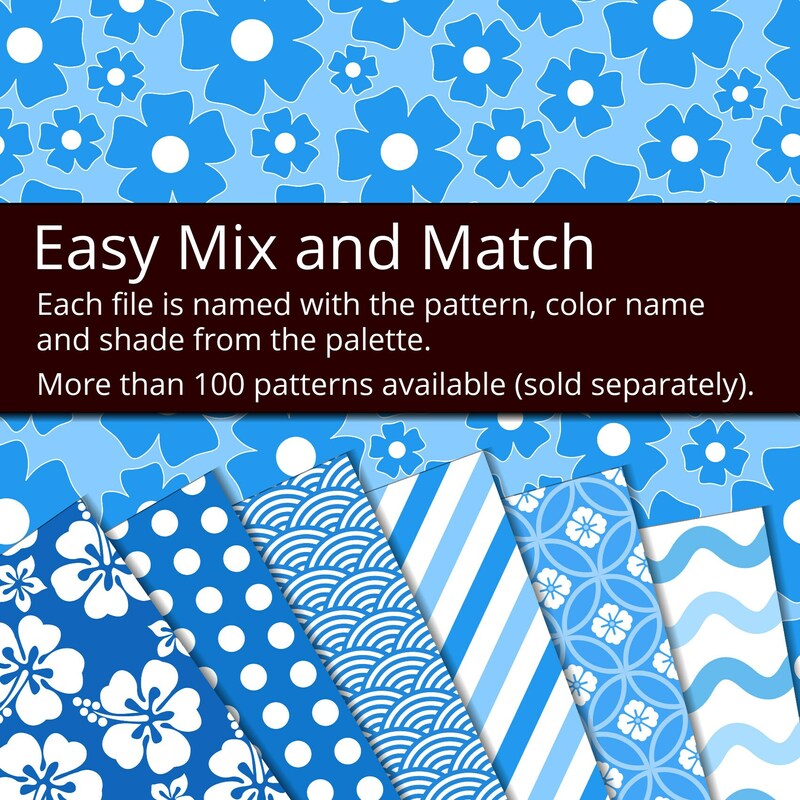 A beautiful floral digital paper pack with big and small flowers. 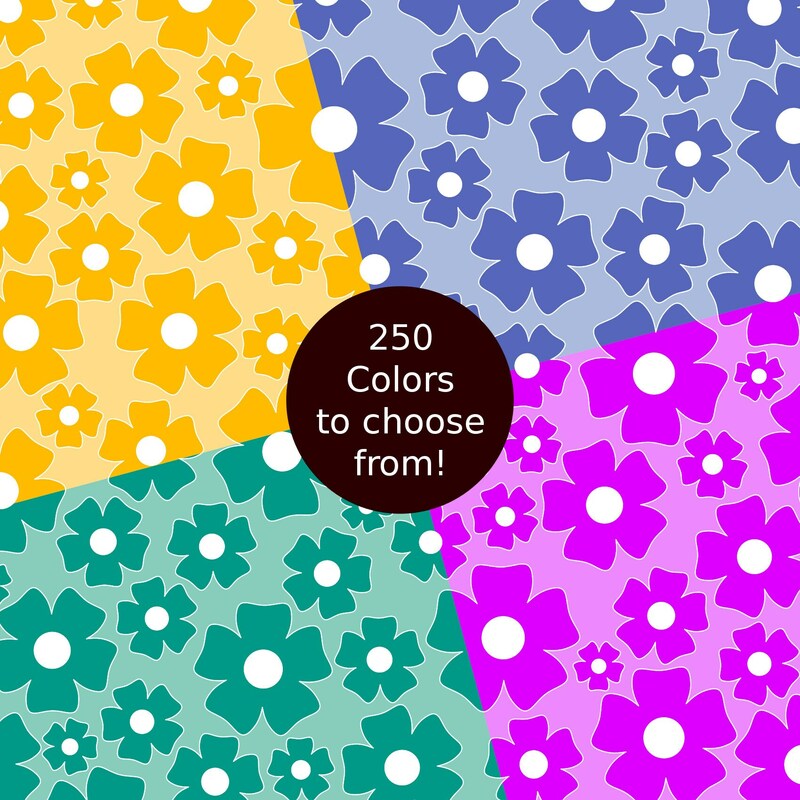 The flower pattern is seamless.